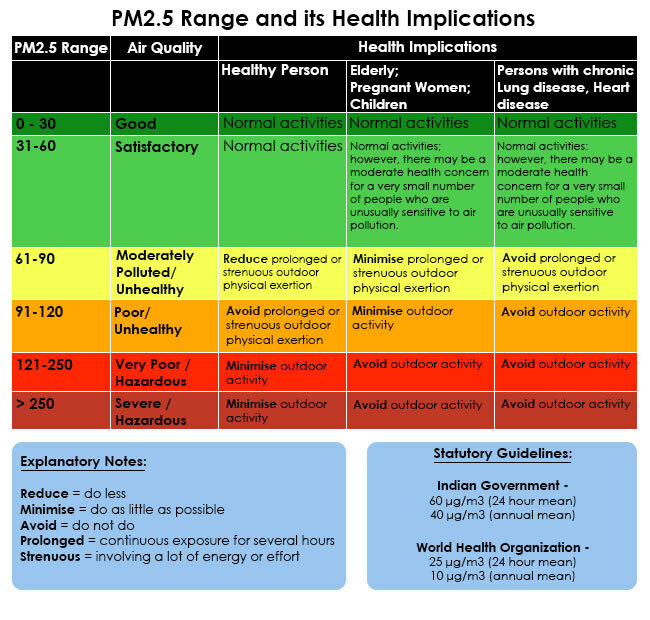 Regular updates on the quality of air in Chennai city with health advisories. Greenpeace has calculated that India now lost 1.2 million lives in 2015 to air pollution. Between 2010 and 2015, it is estimated that the air pollution in India rose by 13%. Another 2017 report states that India, along with Bangladesh, has seen the steepest increase in air pollution levels since 2010. As Mint has reported here, the Global Burden of Disease report, which analysed 25 years of data, estimated that China and India suffered 52% of the 4.2 million deaths which occurred due to PM25 (particulate matter with a diameter of 2.5 micron). However, in popular public discourse, the burden of India’s worsening air pollution levels has been shouldered by one city: Delhi. What about other cities in India? The News Minute intends to give its readers regular updates on the quality of air in other cities of the country, and we are starting with Chennai. With the help of Huma Lung Foundation, and data from Central Pollution Control Board, we will provide you with regular air quality updates and health advisories.